Unquestionably the most respected name in the Business Forms Industry. For over five decades, the name Schriber has been associated with premier equipment. Its name is so rich in tradition, it symbolizes quality and integrity. Together, Lou Schriber and Lloyd Whitesell, founded the Schriber Engineering Company in Dayton, Ohio in 1945. They designed, built and marketed a broad range of high quality, high speed forms equipment. Equipment known in the industry as the Schriber carbon interleaver, the stapler, spiral folder collator, carbon processor, carbon coater, crimp lock machines, imprinters, snapout collators, continuous collators and a large variety of presses. Over the years there were many improvements and innovations as the industry required larger, more efficient equipment. Many innovations were invented and patented by Schriber providing major breakthroughs in the manufacture of business forms. The success of Schriber did not go unnoticed. In 1963, the company was acquired by Harris-Intertype (which later became Harris Corporation, then Harris Graphics).  Part of another acquisition in the late 1980’s, Schriber became part of AM Graphics and finally in July, 1995 Schriber became Graphic Systems Services, Inc. or GSS as we are known today. Throughout, the mission remained the same: to make Schriber customers the best producers they can be by supplying leading edge equipment that can out perform anything else on the market, supported by unparalleled service. By setting the standard for quality and productivity in the industry, Schriber machines continue to provide an excellent return on investment. 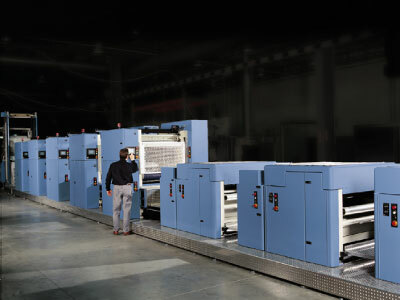 Today, as GSS, the Schriber commitment is still there, providing our customers with excellent presses and collators for the Business Forms, Promotional Graphics and Commercial Printing Industries, comprehensive parts and service offerings plus needed modifications, upgrades, auxiliaries and additions. With over 70 years in the experience to draw on, we understand your needs and are dedicated to satisfying them in the time honored tradition of our heritage. We are proud of our history and excited about our future.